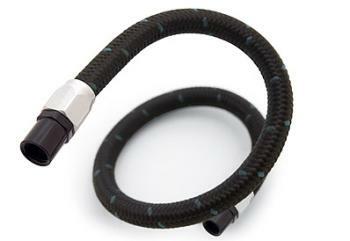 For racers and performance enthusiasts who want high quality plumbing that is lighter and easier to assemble than traditional braided steel hose, new Russell ProClassic Hose is the perfect choice. 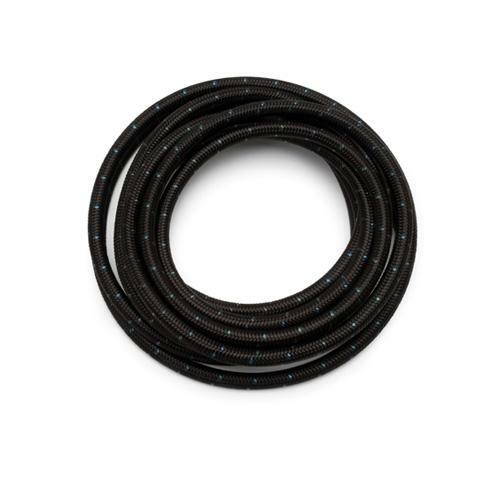 It features a lightweight nylon fiber outer braid over a durable rubber core with a maximum pressure rating of 350 psi. It is capable of handling nearly every plumbing task on your car and is safe to use with fuel, oil, or antifreeze.